Michael Zanger is a force to be reckoned with. 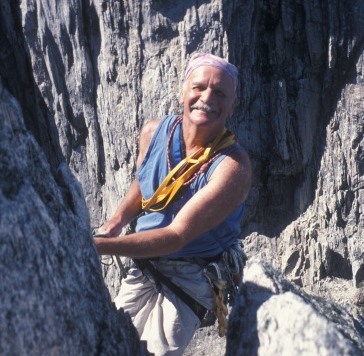 He started Shasta Mountain Guides over 35 years ago and summited Mt. Shasta 79 times. But this man, who has conquered mountains, knows that life can change dramatically due to a health crisis, whether it be your own or a loved . Designating an asset or including the Mercy Foundation North in your estate plans, is a personal decision which we respect. A thoughtful commitment to the Foundation for even a small amount can make a big difference in our community’s healthcare future, and we would be pleased to honor you as a member of the Legacy Club.